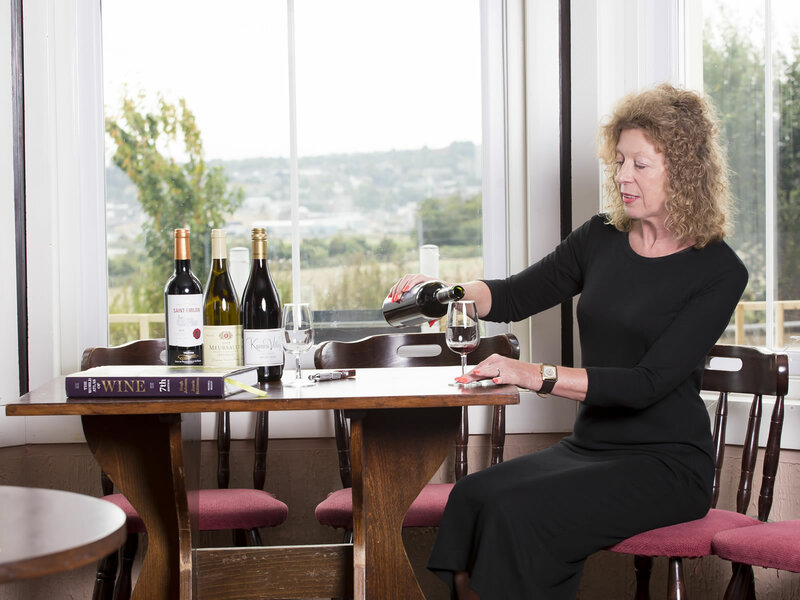 My name is Rowena and I am known as #Thewinelady because of my passion for all things wine. I set up Discover the Vine in 2017 in order to share with you my love of wine. 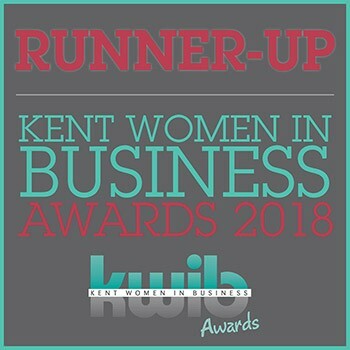 I was very proud to be runner up Start up Business of the Year for the KWIB (Kent Women in Business) awards in 2018 and being qualified to WSET Diploma level, I love to share my knowledge with you. 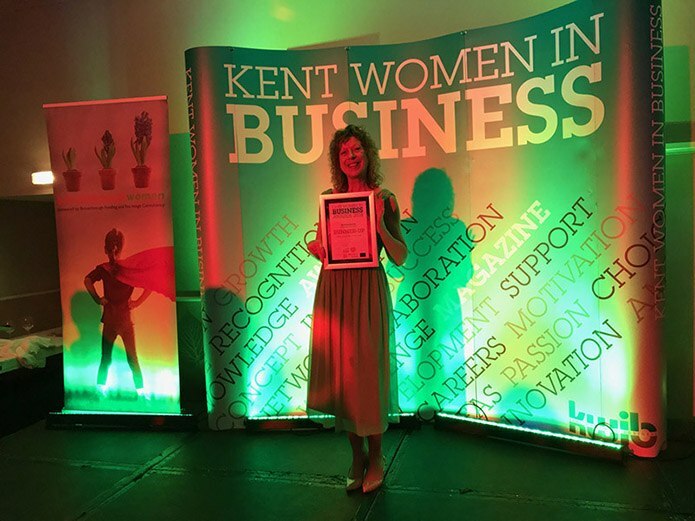 I have hosted many wine tasting events in Kent and all my customers agree it is a fun, entertaining and educational experience for all. Don’t just take my word for it! – see my many reviews on this website from satisfied customers. From navigating that wine list with ease so that you feel confident in choosing the right wine with your chosen dish to walking confidently down the supermarket aisle – #Thewinelady loves to help. 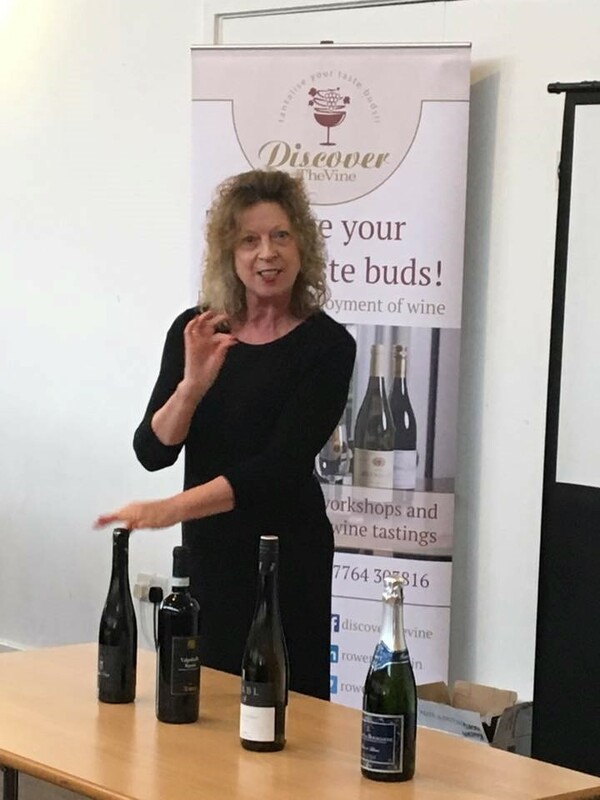 I love to talk about all things wine – so call me on 07764 303816 or why not send me a message from here to discuss your next event.